The best leather jackets available at MCNshop.com for under £250. 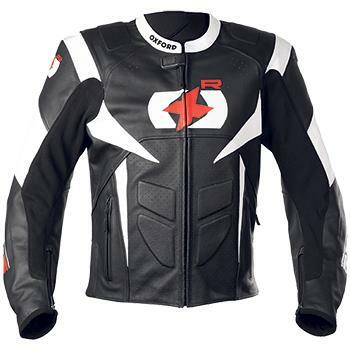 Full-grain cowhide jacket with hidden stitching to maintain integrity in a spill and overlays in key areas to add extra protection. 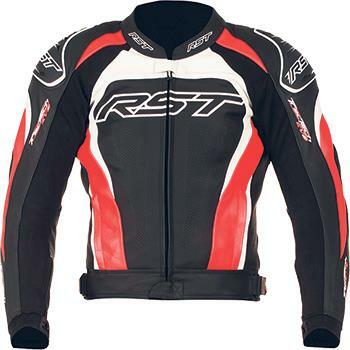 Made from supple 1.2mm leather, it has CE-approved shoulder and elbow armour and a pocket for an optional back protector. 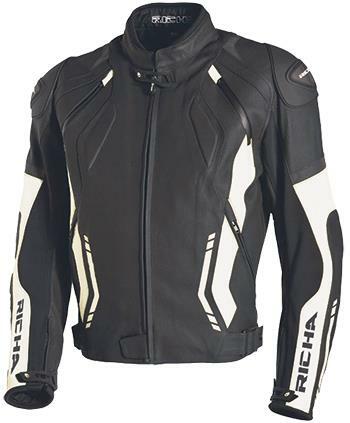 Richa reckon their Mugello covers all bases, including track riding – as you’d expect for a jacket named after a famous circuit. 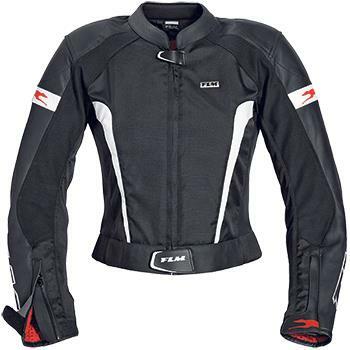 Smart and sporty jacket with triple and double-stitched seams on the 1.1-1.3mm cowhide.